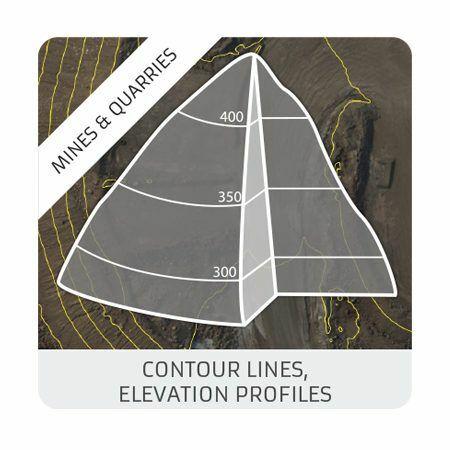 The Mines & Quarries activity involves moving earth and profitability often depends on the ability of the operational team to optimize this task while reducing costs to a minimum. 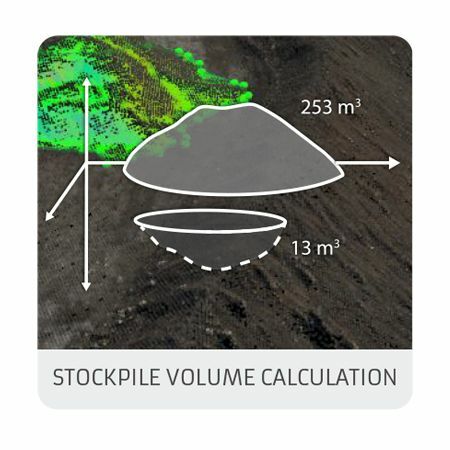 In order to do that, a prerequisite is to accurately determine the volume of ground to be moved. 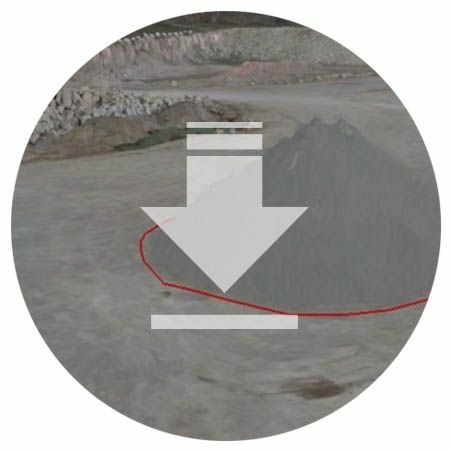 DELAIR UAVs are a fast and cost effective way of undertaking topographical surveys. 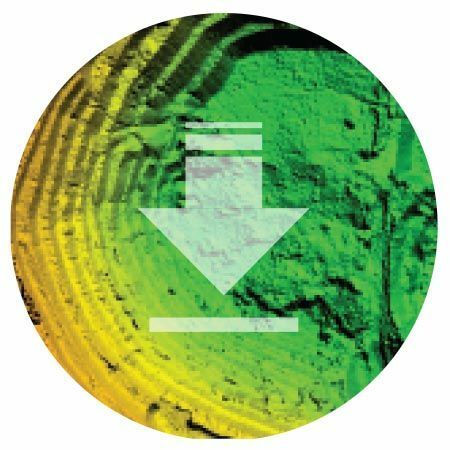 They reduce human intervention on site, allow operations to continue during surveys, and yield engineering-grade measurements. 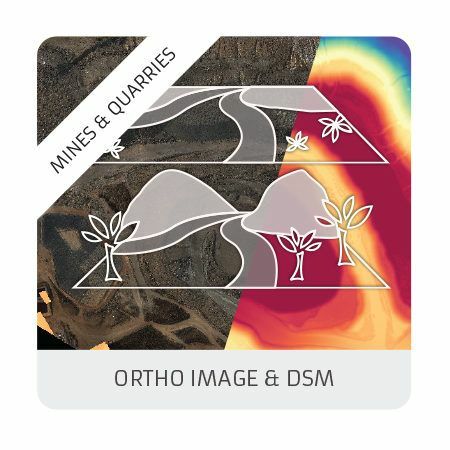 For monitoring mines and quarries, volumes of stock piles and detecting anomalies, DELAIR offers a complete range of specific products such as orthomosaics and digital surface models (DSM) accurate to within one centimetre, contour lines and stock pile identification with corresponding volumes calculated.